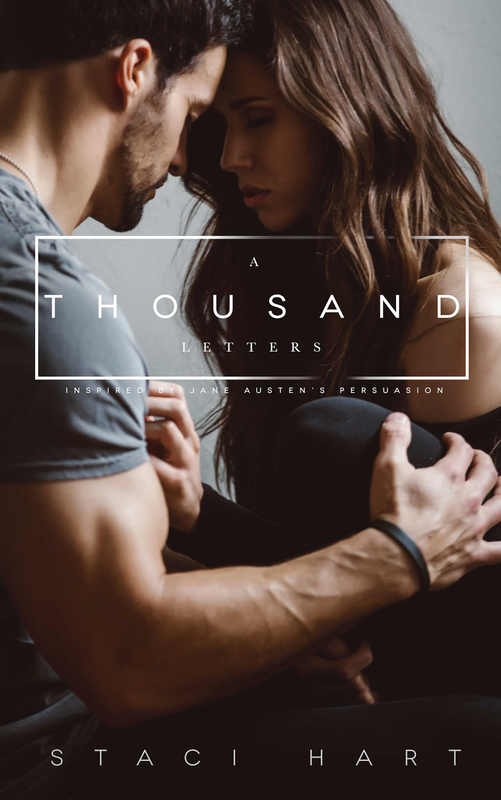 NEW RELEASE: A Thousand Letters by Staci Hart is LIVE! A Thousand Letters by Staci Hart is LIVE! 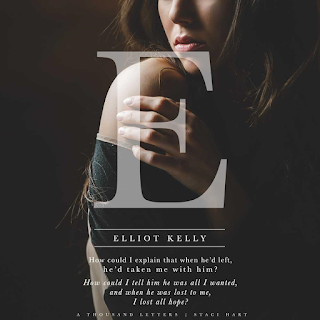 I love this fantastic new contemporary romance inspired by Jane Austen’s Persuasion. Check it out and grab your copy today! This was my first Staci Hart book and definitely not my last! WOW, this second-chance romance packed so much heartfelt emotion. I loved the ending. Look for my full review later this week!